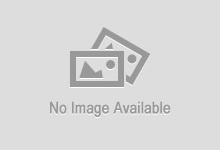 Browse: Home » Want to join the Droid Lessons Team? We are looking for quality Android writers! Want to join the Droid Lessons Team? We are looking for contributors who are passionate about the Android platform and the mobile industry. Our website has grown at an astonishing rate and we are looking for some help to make this the best Android website on the interwebs! NOTE: We are looking for dedicated contributors (not one time writers). We want someone to JOIN our team for the long-term. 1. 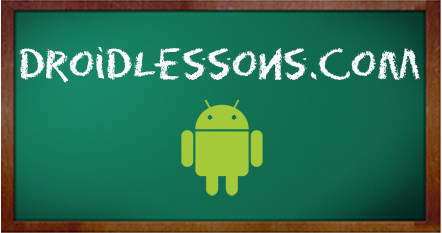 Why would you like to contribute to DroidLessons? 2. Which position would you like? 3. What is your experience? Have you ever contributed to a website before? 4. What kind of lessons would you contribute to the site? Do you have any ideas for lessons or articles? Click Here to Contact Us and Apply for the position. Please make sure to include the answers to the questions above and a few samples of your work or ideas so that we can gauge your level of expertise. If you can’t follow those directions, then you won’t hear back from us. Good luck and we look forward to adding some new members to our Team!